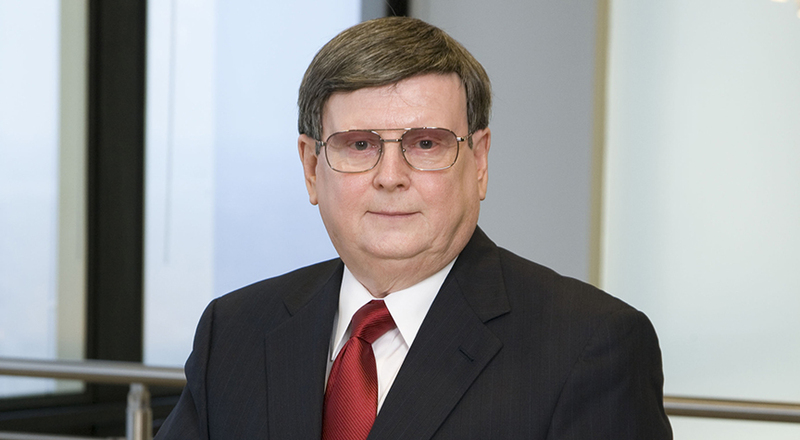 Paul is a retired of counsel member of Taft's Bankruptcy and Restructuring group. He focused his practice on business workouts and bankruptcy matters, as well as commercial law transactions. Paul began his bankruptcy work as a law clerk to a bankruptcy judge in 1980. He frequently represented corporate debtors in work-outs and Chapter 11 reorganizations and/or sales. He also represented secured creditors and other creditors in several bankruptcy related claims and litigation. He represented clients in bankruptcy cases in Indiana, Chicago, New York and Wilmington, Delaware. 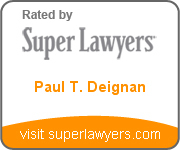 Paul also represented clients in appeals to the Seventh Circuit Court of Appeals. He had an AV Preeminent rating by Martindale-Hubbell and was named an Indiana Super Lawyer for multiple years. He was also recognized in Best Lawyers in America.